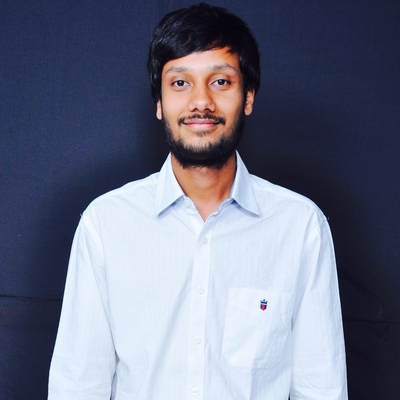 Ayush has a bachelors degree in computer science and engineering and currently works as a software engineer in machine learning at a startup in Singapore. He has mentored hundreds of machine learning students in Udacity over the last 2 years, and helped many of them get into top companies, teaching positions or make an advancement in their career. He has helped students around the world in achieving their goals and learning programming and data science.